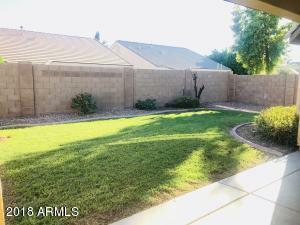 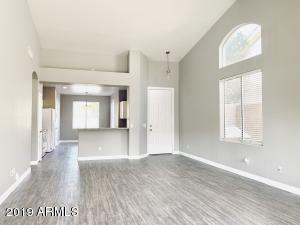 BACK ON THE MARKET WITH A FULL REMODEL!! 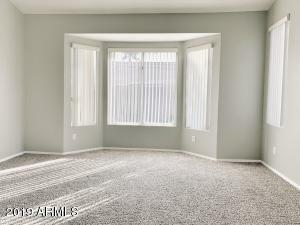 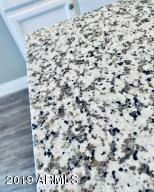 Granite in kitchen and baths, brand new carpet and plank flooring, new paint including doors, closets and trim! 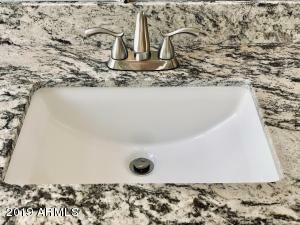 New bathroom sinks, all new brushed nickel faucets, knobs, and new lighting throughout. 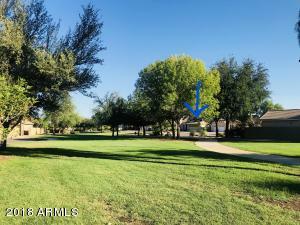 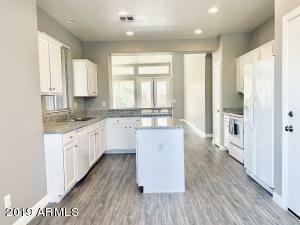 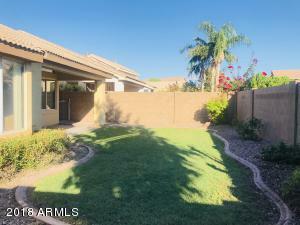 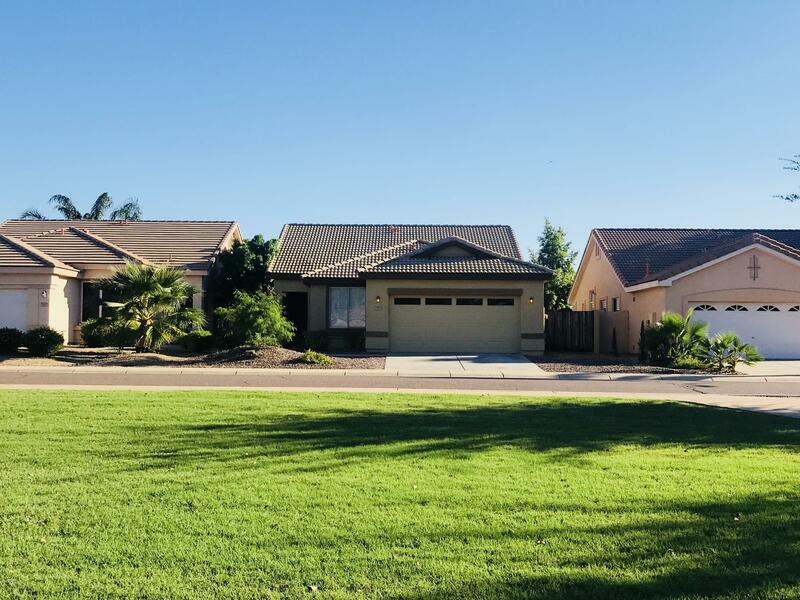 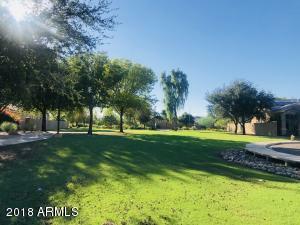 Custom 5'' baseboards, huge great room with french doors leading to a large covered patio with a grassy backyard, a fenced dog run and doghouse, and double RV gate. 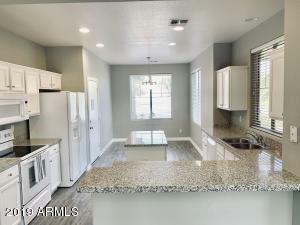 4' extended garage with sink and garage cabinets. 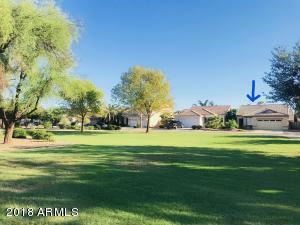 New exterior paint last year, a highly desired N/S exposure situated on a quiet street JUST A FEW STEPS FROM THE GREENBELT AND PLAYGROUND! 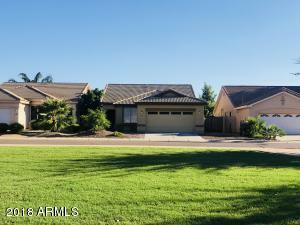 Walking distance to the lakes and the A+ rated excelling Sierra Verde K-8 school. 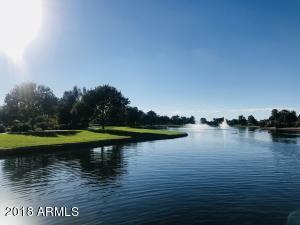 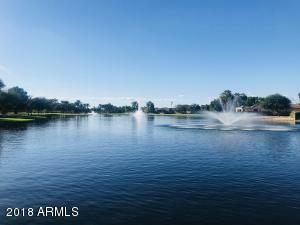 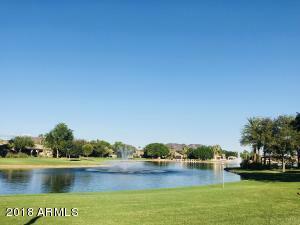 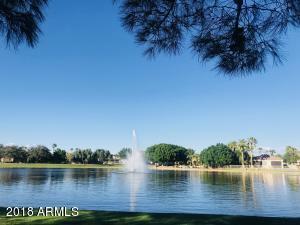 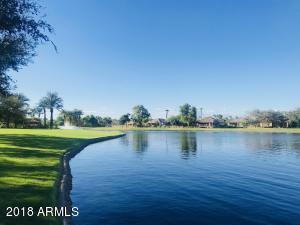 Enjoy living in this highly sought-after lake community!